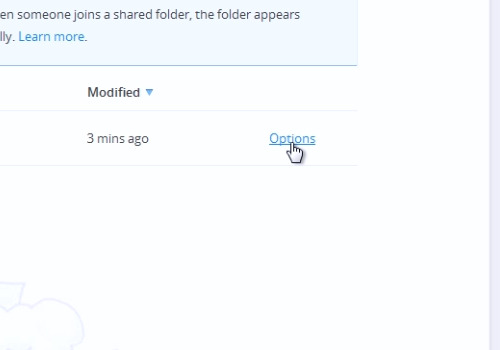 In this video tutorial we will show you how to unshare dropbox folders. 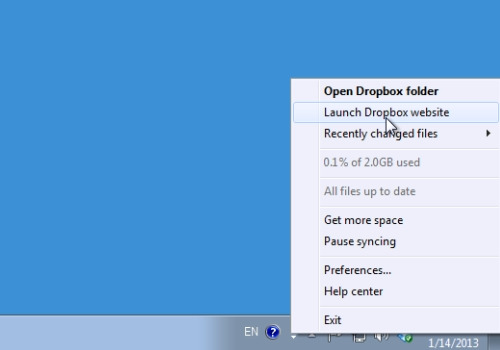 Right-click on the dropbox icon and choose “Launch Dropbox folder”. On the following web page, go to the “Sharing” menu. 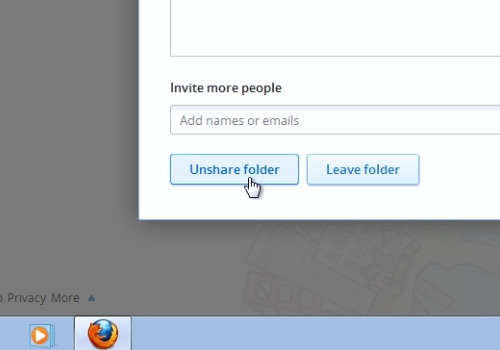 Now click “Options” near the folder you want to “unshare”. In the next window press “Unshare folder” and confirm this action. The Dropbox program will immediately notify you with a message: “You have left the shared folder”.